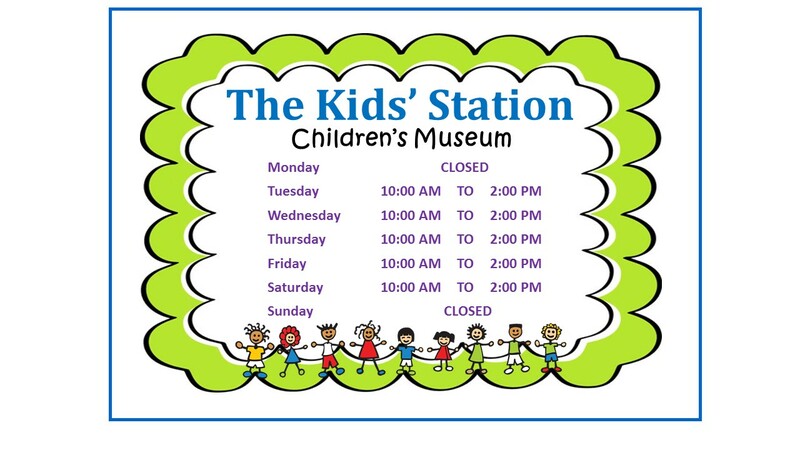 Kids' Station Summer Hours - Starting June 6th, the Kids' Station will begin their summer hours. 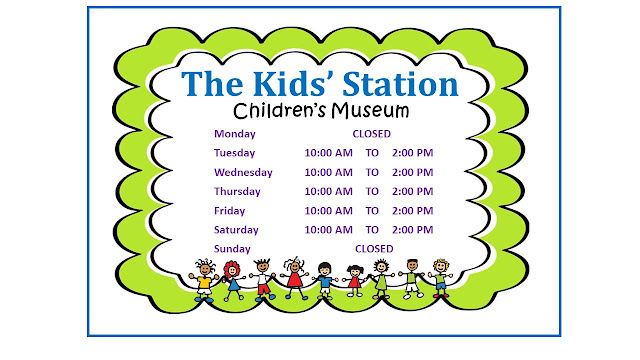 Kids' Station Summer Hours - Starting June 6th, the Kids' Station will begin their summer hours. 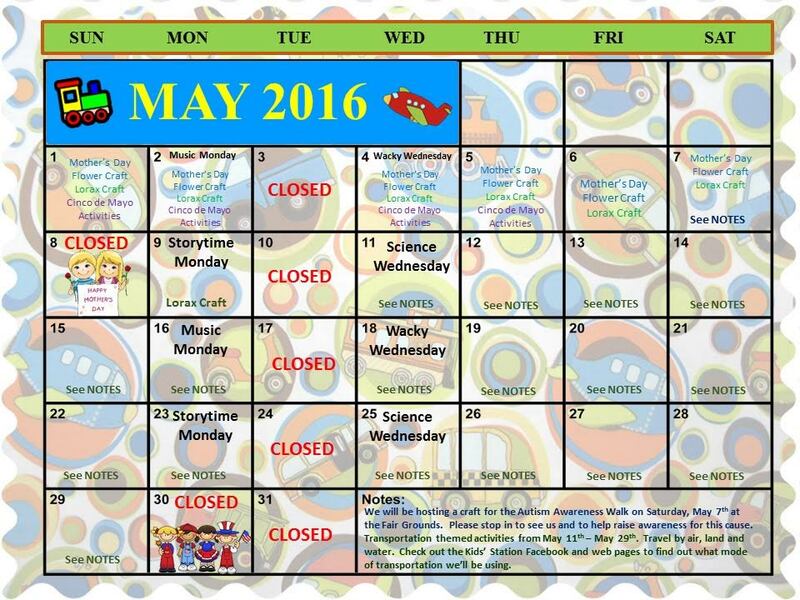 Until school is done; we will only be open on Mondays for scheduled field trips. 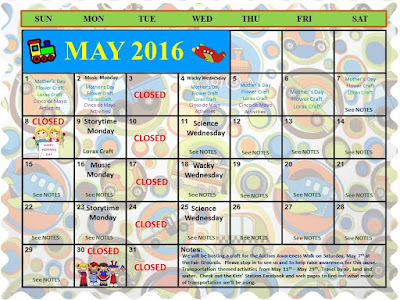 We will only be open on Sundays when we have a birthday party scheduled. Visit the Kids' Station and ask to make a hot air balloon picture. 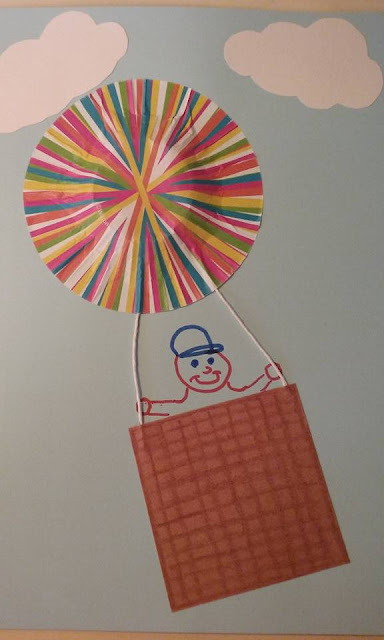 Then pretend to soar high into the sky! Monday, May 30th for Memorial Day.